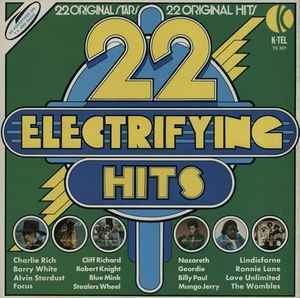 Distributed By – K-Tel International (UK) Ltd. Distributed By – K-Tel International (IRL) Ltd. Some copies are translucent red when held to light.